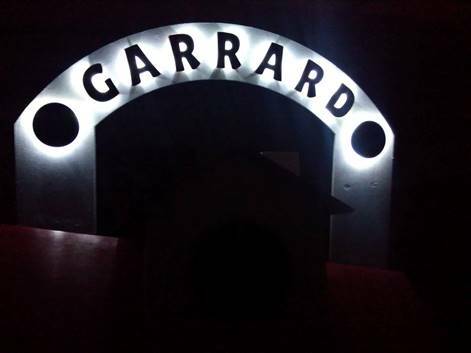 You can now see the very creative interpretation of the Garrard story made by the Small Victories team, at Swindon Museum and Art Gallery. As well as seeing the objects that were used in their storytelling shows, you can also make up your own characters from history and add them to the display. Do come along and see this wonderful exhibition!